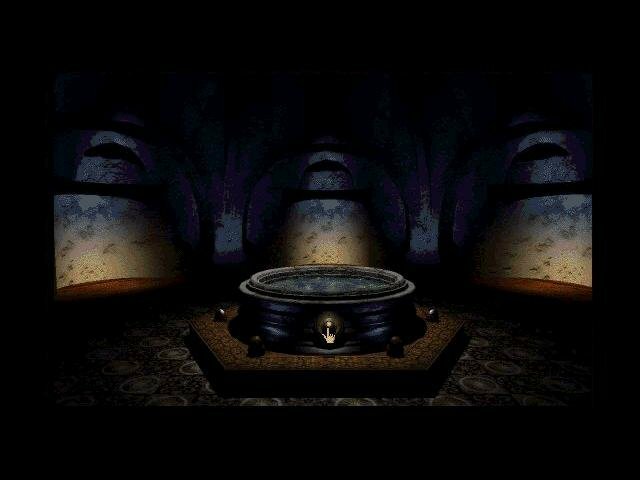 Classic adventure game or overrated screensaver? 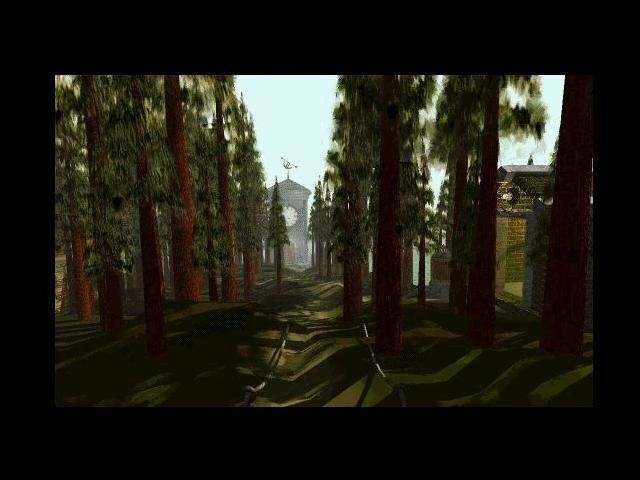 You had to have some repertoire of skill to bring about a project as technically ambitious as Myst, and that skill came in the form of programmers Robyn and Rand Miller. 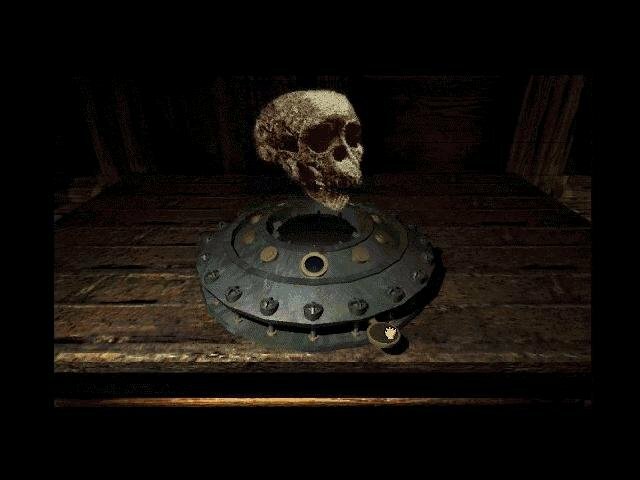 The two were creating games like The Manhole (1988) and Cosmic Osmo (1990), both innovative for their time, and that trend continued with their 3D rendered point and click adventure – Myst. 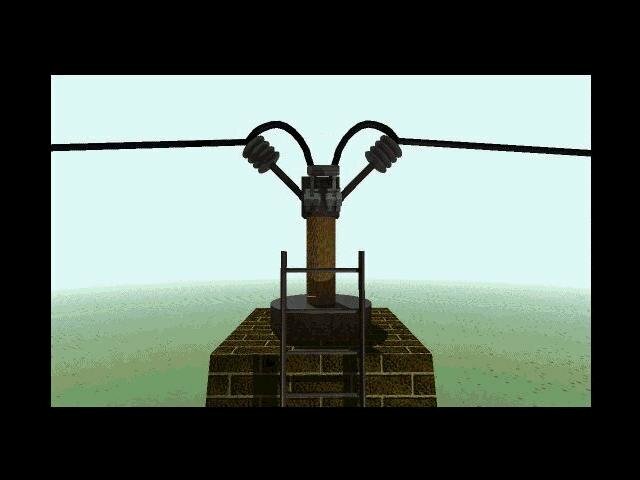 Part of the game’s charm was its surreal subject matter. Esteemed genius and recluse Artrus has a thing for creating doorways into different worlds called Ages. Linking them to our world are done through special books that are being destroyed. 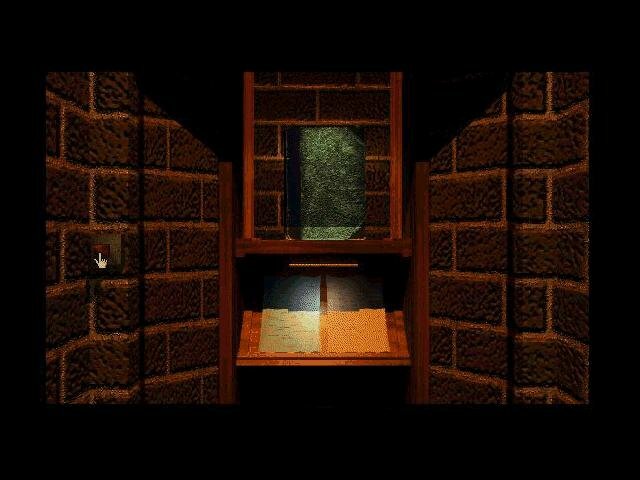 You fall into and have to figure out the workings of a labyrinthine world called Myst, discover what exactly happened to Artrus, find out who is destroying the books and work out what to do. 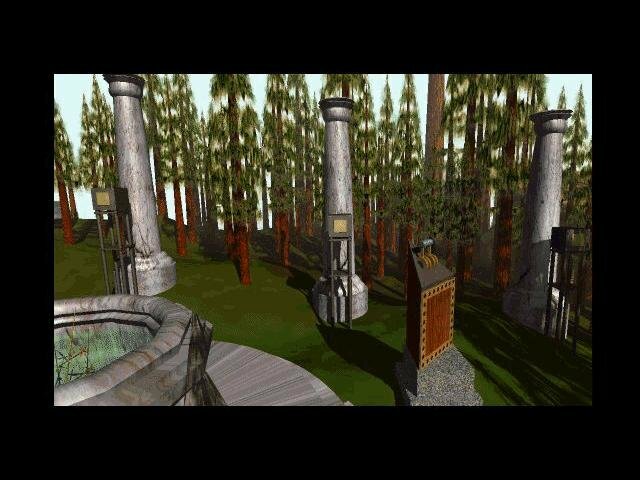 It’s undeniable that Myst has both in equal measure, as it’s better to describe it all as an experience than a game. 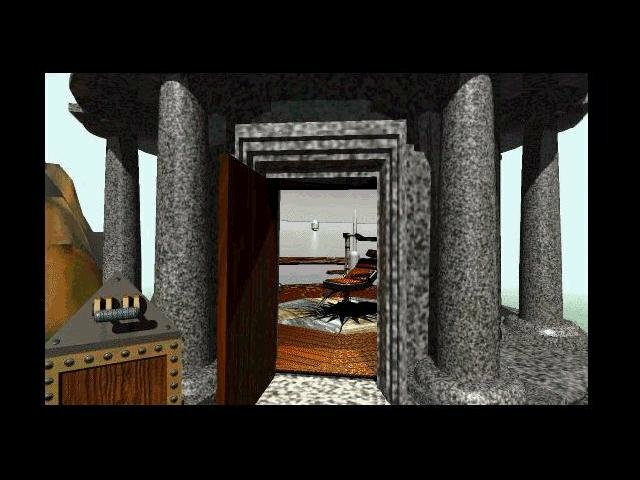 You start off Myst completely clueless, with nothing but a note from Artrus and his wife Catherine guiding you. 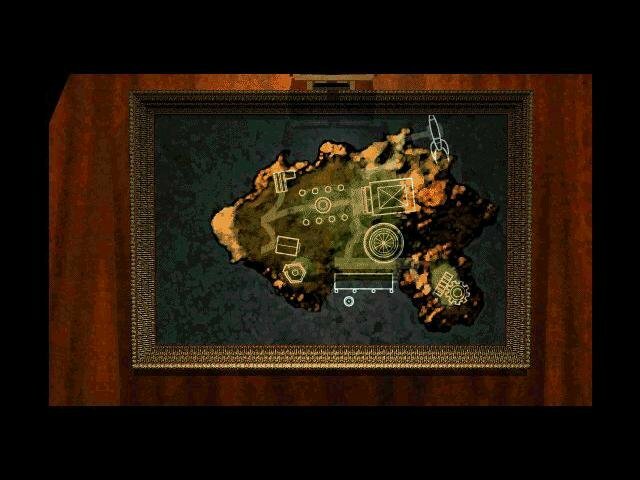 This note leads you to a hidden chamber next to the dock, where you discover another secret message. 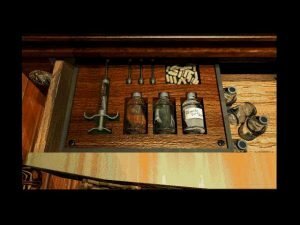 The story slowly unfolds, through Artrus’ writings you learn about the man and his creation of the Ages. Artrus suspects that one of his sons is destroying the books, and so he imprisons both of them. You find the books in the library and, assuming you’ve got Quicktime working correctly, find a video message from each son proclaiming his innocence, but whom do you believe? 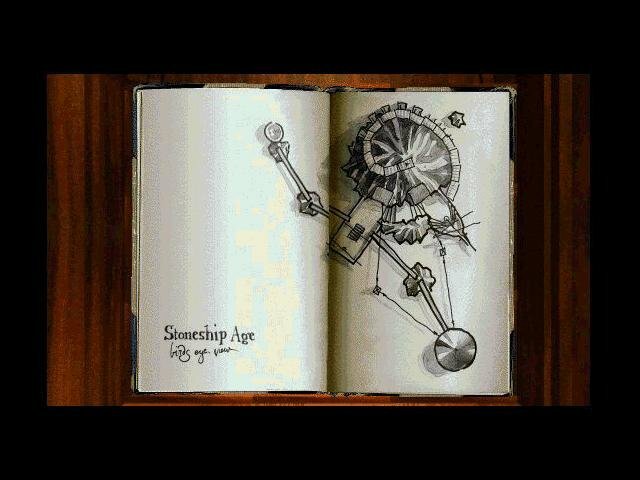 There are also missing pages scattered throughout the Ages which you have to retrieve, and all manner of puzzles to solve. In one Age, for example, you have to guide water through pipes to trigger a series of switches. 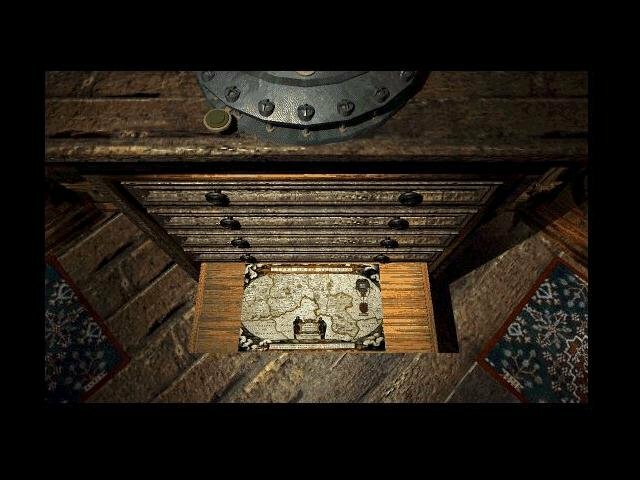 As in previous games made by the Millers, Myst isn’t completely linear. 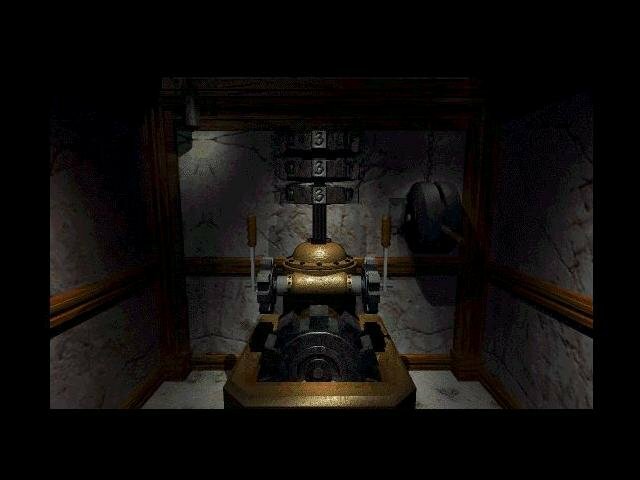 You get a feeling of exploration as you’re snooping around the place, and you can even travel through various Ages before you decide which puzzle you want to tackle. 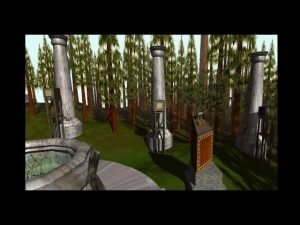 Myst was truly ambitious and highly successful for many reasons. First it was one of the first games that shipped exclusively for CD-ROMs, a risky but in the long run rewarding undertaking. 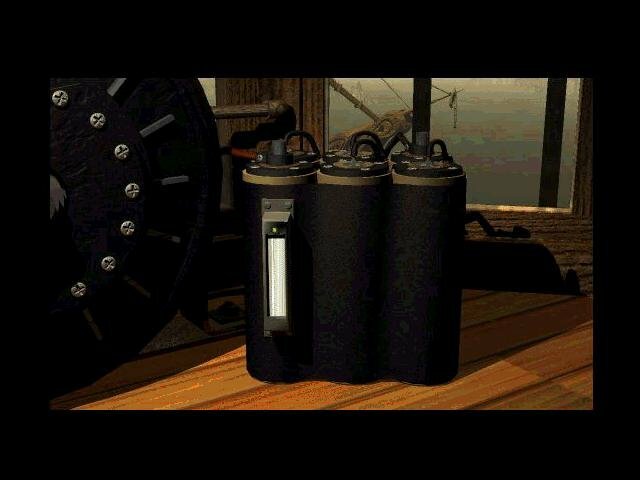 The best-selling CD-ROM of its time, it lead the way for an army of copycats to follow the same route – the infamous Myst clones, which were so numerous that they fielded their own gaming category. 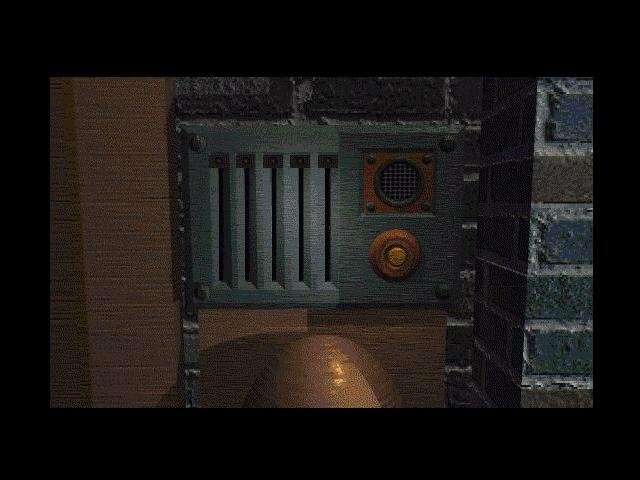 The game was released on almost every console that had the memory to run it, popularizing point and click adventures like never before. 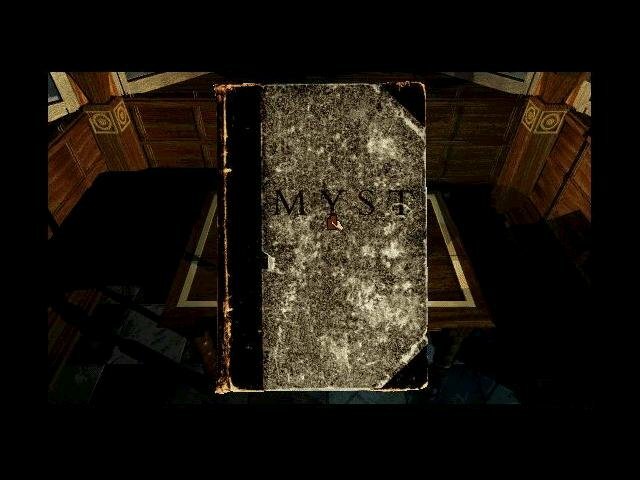 Myst is beloved by many and seemingly hated by even more – there’s little middle-ground. Its followers are passionate about its world and its mythology; its detractors say it’s a screen saver rather than a game, and there’s truth in both sides. 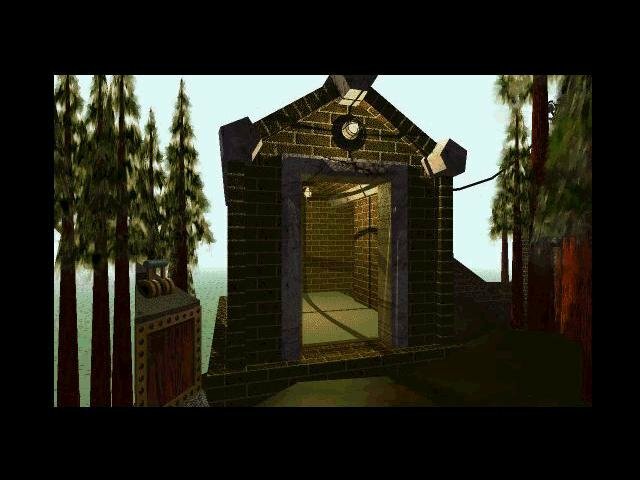 Where graphic adventures like King’s Quest and Monkey Island let you interact and examine the environment, Myst was a fairly static journey where most of the immersion came from the photo-realistic renders. There wasn’t much interaction outside of reading books and solving puzzles. As faulty as it may be as an adventure, the game is undeniably a technical achievement. Had it been produced by LucasArts or Sierra, companies with a long history of both critical and commercial success in the genre, no one would have batted an eyelash over its blockbuster status. 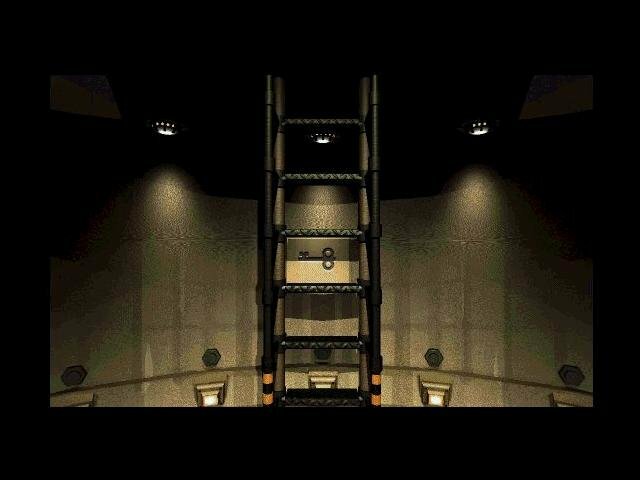 However, many non-adventure game fans felt compelled to try the game being covered by the mainstream press and were left slightly less than unimpressed.